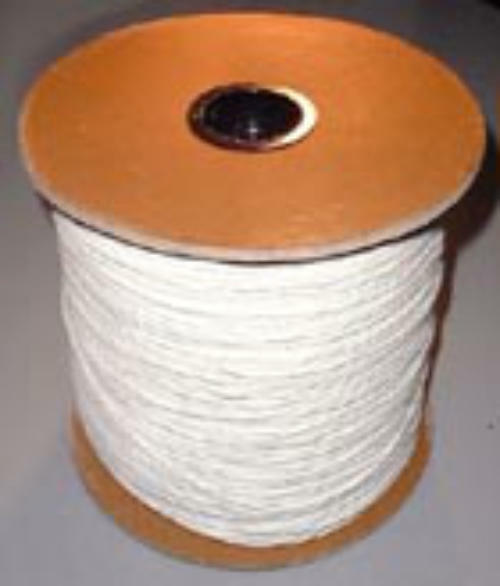 This is the cotton wick most commonly used in rolled and poured candles. If your candle smokes, the wick is too large. If it drips, the wick is too small. 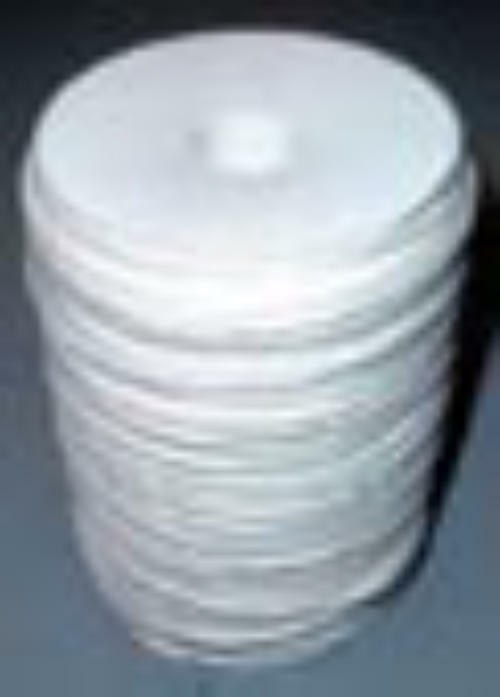 All wick is available in 5 Meter (16.5 feet) packages or Spools (See sizes below). #5/0 is the smallest diameter wick, and #16 is the largest wick. The most common wick for average size diameter rolled candles (about 1 inch) is #1/0. CLICK HERE for our wick sizing chart. 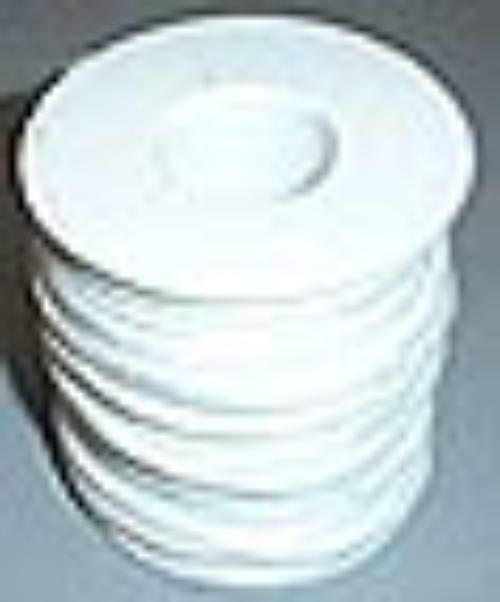 Holds Small wick spools for easy dispensing. Mount or clamp to work surface. Does not include wick. Most commonly used in rolled and poured candles. If your candle smokes, the wick is too large. If it drips, the wick is too small. 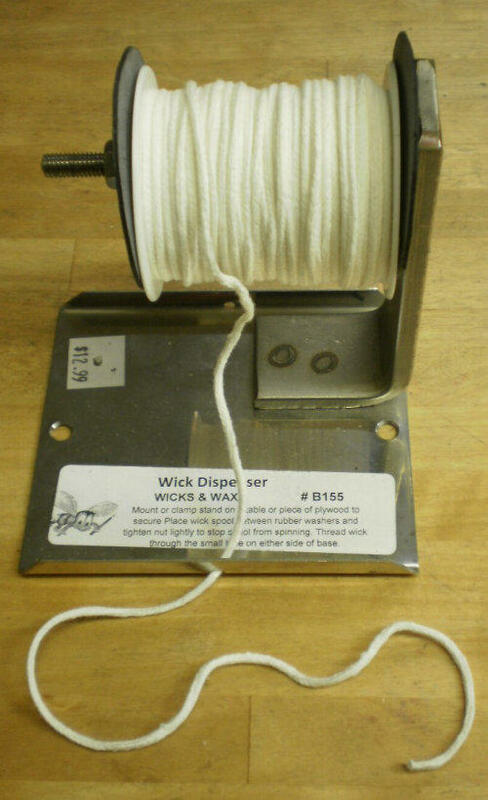 All wick is available in 5 Meter (16.5 feet) packages or Spools (See sizes below). #5/0 is the smallest diameter wick, and #16 is the largest wick. NOTE: The thicker the wick, the less will fit on the spool.